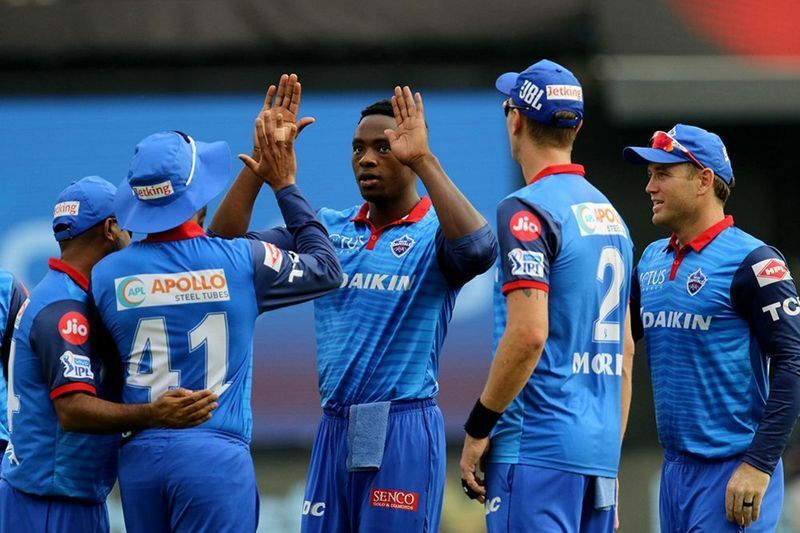 Royal Challengers Bangalore lost their sixth consecutive match against Delhi Capitals on Sunday. 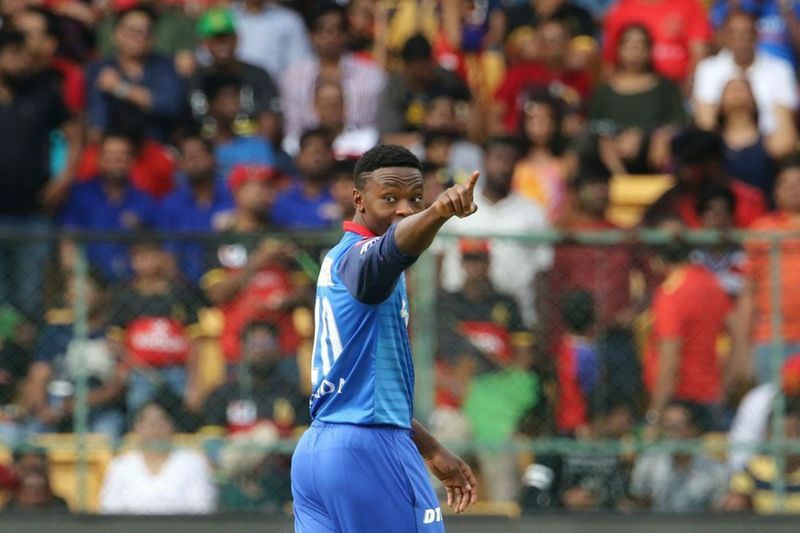 Royal Challengers Bangalore suffered their sixth consecutive defeat on Sunday against Delhi Capitals in Chinnaswamy stadium. Delhi won by 4 wickets against RCB. 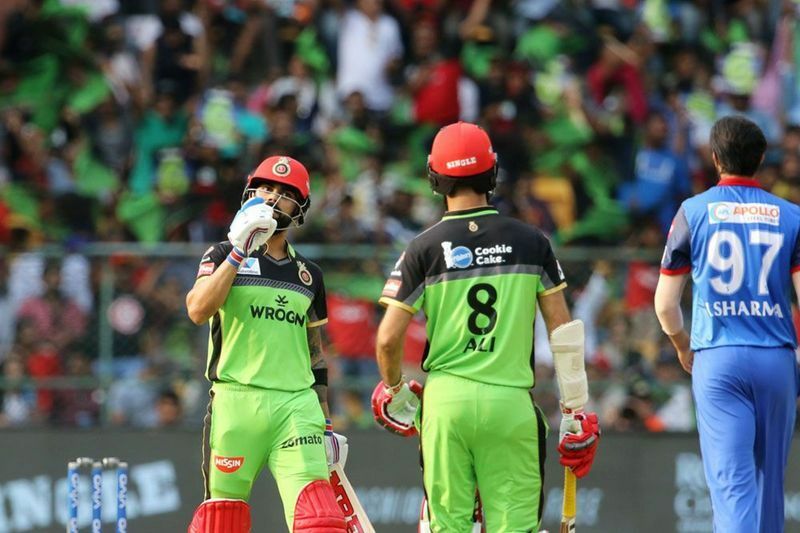 Delhi chose to bowl first and RCB was restricted at 149 for a loss of 8 wickets. Captain Virat Kohli’s 41 in 33 balls and Moeen Ali’s 32 helped establish a decent score. 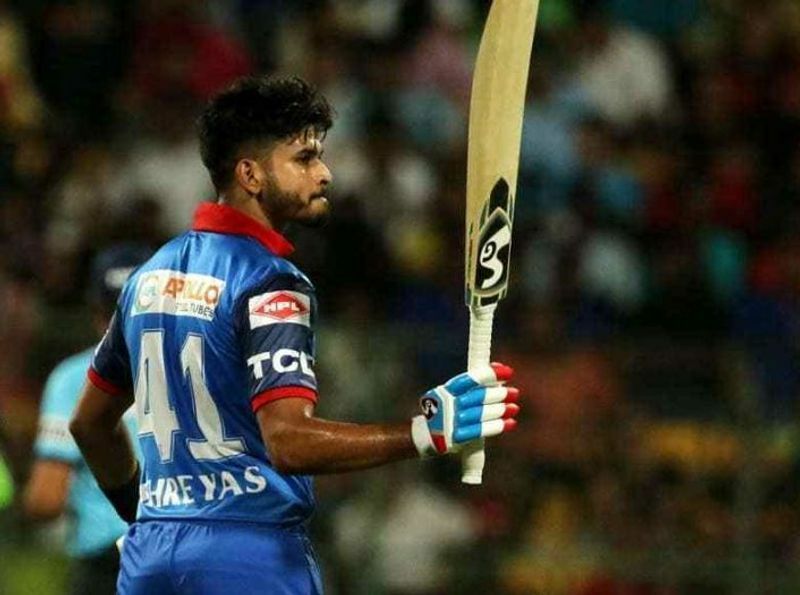 Shreyas Iyer, captain of the Delhi side scored 67 runs to make way for a comfortable win against RCB. He scored a total of eight fours and two sixes. 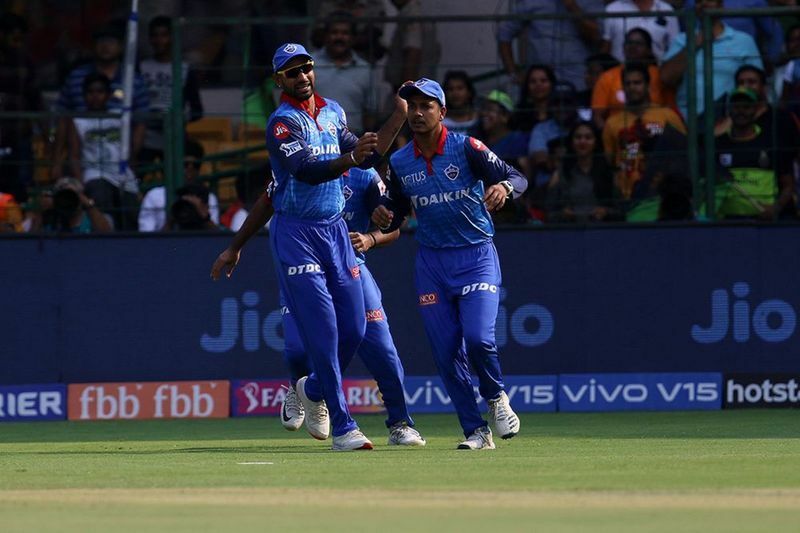 His 68 run partnership with Prithvi Shaw helped break the two-match losing streak for Delhi. 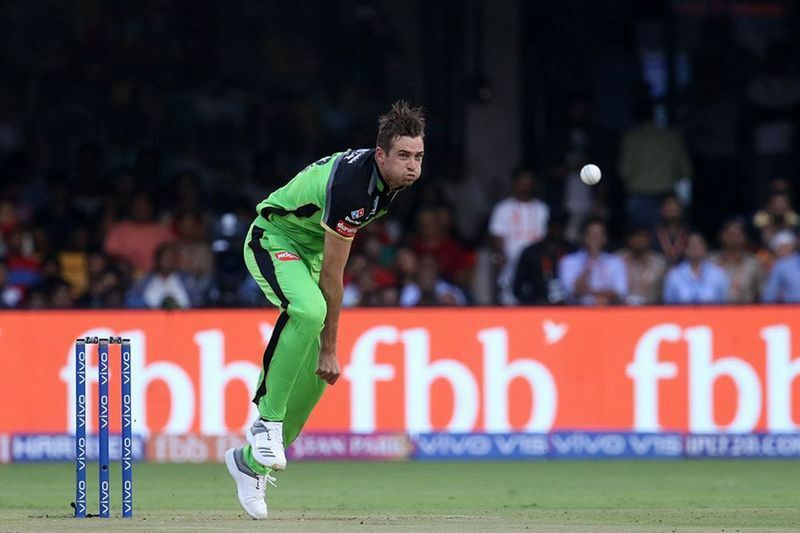 Chris Morris sent back Parthiv Patel, after a shot aimed by the batsman made its way to Sandeep Lamicchane near the boundary. 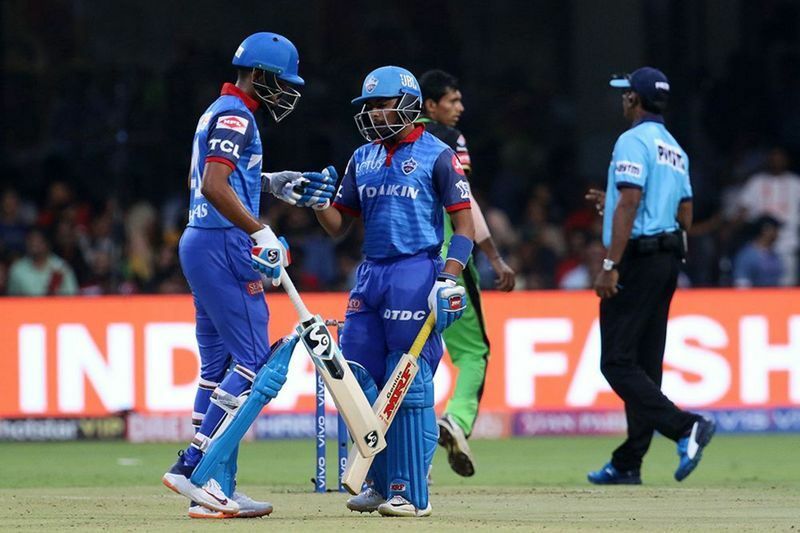 Shreyas Iyer said that he was not worried about the batting collapses of his team and he said they would work on their weaknesses ahead of their next IPL match on Friday against Kolkata Knight Riders.